Welcome to our Member’s Area where our members can find business and tourism news from around the county. As one of the leading sites for tourism in Devon, Visit Devon plays a unique role in raising the county’s profile world-wide, something all our members can play a part in. From here, you can see the latest information from Visit England, English Heritage, Visit Britain and more as we work together to increase the volume of tourism to the area. Use this section to connect with each other (and us) to get the most out of your listings and to keep ahead with business developments across the region. 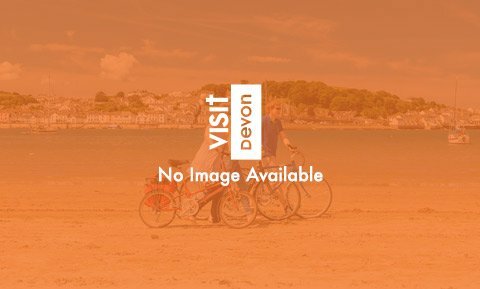 Information about the latest government standards for tourism, as well as available grants and updates from the Visit Devon team on the growth of the site. As well as keeping up to date with the latest news, members can use this area to connect with each other and the Visit Devon team to enable networking and allowing for cohesive trips for our visitors. Members will also be able to find contact details for the sales team and can request analytics and stats from their listings, as well as quickly get in touch to make any changes to their information, our team are here to help you. The Member’s Area is full of information, including the site’s business plan and details about applying for the Devon Tourism Awards. So, whether you’re a business that has recently opened in Devon or someone who has been running for years, all the support you might need is available in this section. With such a wide and beautiful region to cover, there are likely to be areas that are new even to our longest members, so take the opportunity to explore and learn more about this wonderful region.